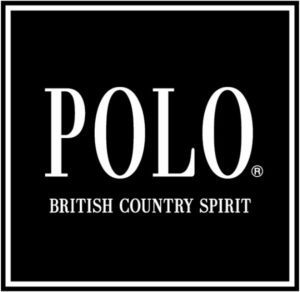 In a ruling on the merits of whether or not an applied mark “POLO HOME / BRITISH COUNTRY SPIRIT” is likely to cause confusion with a world-famous trademark “POLO” by the fashion house Ralph Lauren, the Japan IP High Court sided with the JPO and ruled in favor of Ralph Lauren on December 10, 2018. 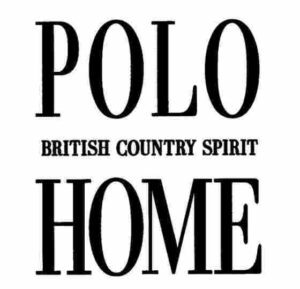 POLO BCS Co., Ltd., plaintiff of the case, is a Japanese business entity, promoting apparel products bearing trademarks of “POLO BRITISH COUNTRY SPIRIT”, “POLO BCS”, and “POLO HOME”. In fact, POLO BCS, a registrant of the word mark “POLO” on class 25 in Japan since 1997 (TM registration no. 1434359 and 2721189), granted trademark license to Ralph Lauren in the year of 1987 and since then continuously allows RL to use the mark “POLO” in Japan. 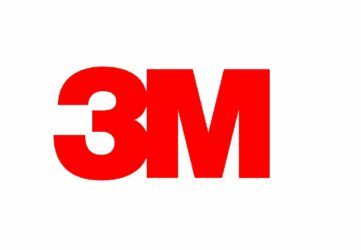 The Japan Patent Office (JPO) rejected the applied mark based on Article 4(1)(xv) of the Trademark Law on June 3, 2016. 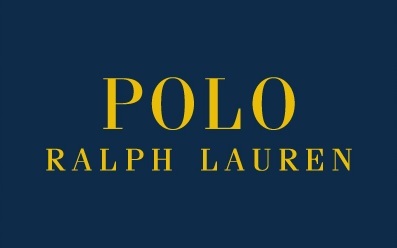 The refusal relies on a prominent portion of the mark “POLO” is likely to cause confusion with RALPH LAUREN when used on apparel products, being that “POLO” becomes remarkably well-known for an abbreviation of POLO RALPH LAUREN among relevant consumers with an ordinary care. Article 4(1)(xv) is a provision to prohibit any mark from being registered where it is likely to cause confusion with other business entity’s well-known goods or services, to the benefit of brand owner and users’ benefits. POLO BCS filed an appeal against the refusal on August 16, 2016, but its attempt resulted in failure [Appeal case no. 2016-12344]. To contest the JPO decision, POLO BCS appealed to the IP High Court filed immediately. The court admitted a high degree of reputation and popularity of Ralph Lauren and “POLO” as an abbreviation of Polo Ralph Lauren in connection with apparel products by taking account of following fact findings. 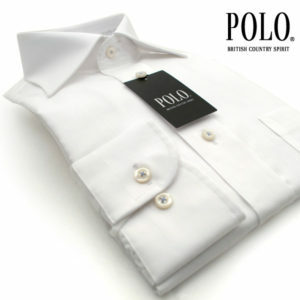 The first collection for Polo brand was launched in the US by a designer Mr. Ralph Lauren in 1967. Annual sales of Ralph Lauren exceed 7 billion USD in 2013 around the globe. In 1976, Ralph Lauren launched Polo brand and shops in Japan. According to brand perception survey of 900 randomly selected Japanese consumers ages 20 to 69 conducted in 2010, 81.8% of consumers recognize Ralph Lauren. 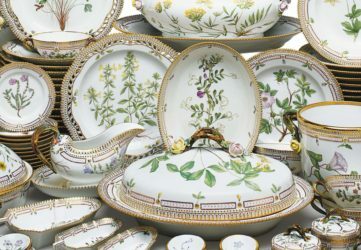 Annual sales of 26.7 billion JPY in Japan (fiscal year 2008) accounts for 6% of global sales of Ralph Lauren. 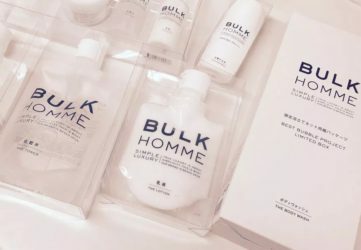 Besides, the court found close similarity between applied mark and “POLO” by Ralph Lauren given a tiny font size of “BRITISH COUNTRY SPIRIT” in the configuration of applied mark and less distinctiveness of the word “HOME” in relation to apparel for home use. 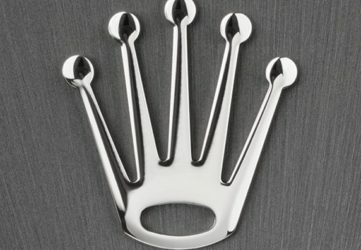 Plaintiff argued to consider the fact that RL has used the “POLO” mark in Japan under license from plaintiff. But the court negated the argument stating that such fact would not mean consumers recognize the mark as a source indicator of plaintiff. 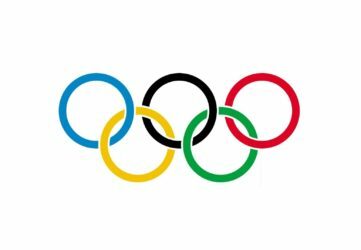 In addition, plaintiff argued originality and fame of the word “POLO” as a source indicator of Ralph Lauren by citing Polo Game, organizations for the game, e.g. US POLO ASSOCIATION, HURLINGHAM POLO, and a generic name of Polo shirts. 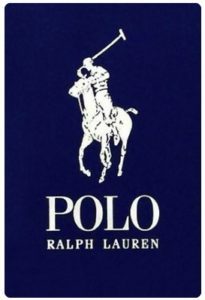 Court considered such circumstances would mean less originality of the mark “POLO”, but never deny fame of the mark as a source indicator of Ralph Lauren as long as consumers doubtlessly connect it with Ralph Lauren. 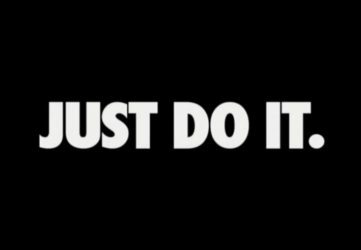 Based on the foregoing, the IP High Court concluded it is obvious that relevant consumers are likely to confuse or misconceive a source of the applied mark with Ralph Lauren or any entity systematically or economically connected with RL when used on clothing in class 25. Is GRAND HOME dissimilar or similar to GRAN HOME?